Size in/out : 1,600 sq.ft. / 200 sq.ft. Apr 27 2019 - Apr 28 2019 * 1 night special only $159/nt. 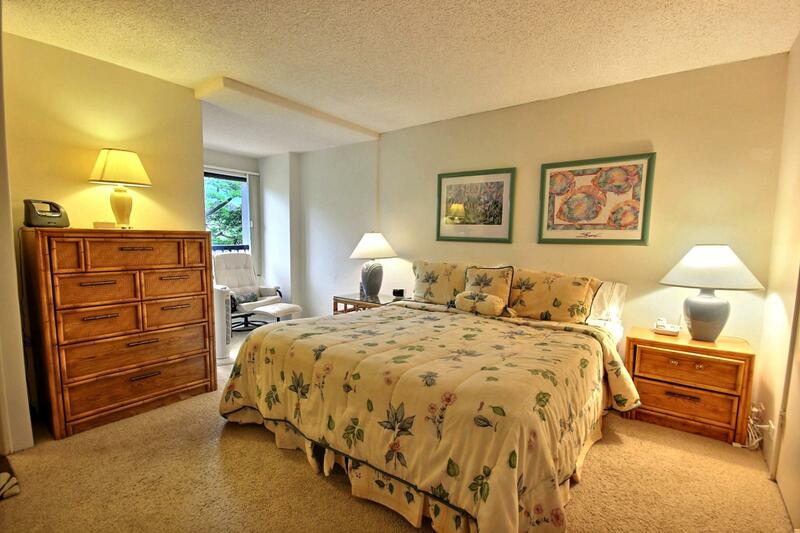 May 05 2019 - May 07 2019 * 2 night special only $159/nt. 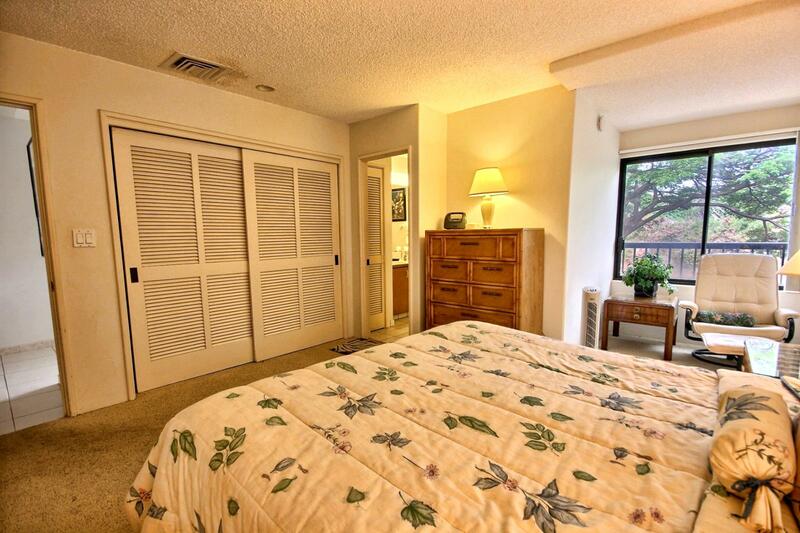 May 12 2019 - May 13 2019 * 1 night special only $159/nt. Jun 04 2019 - Jun 06 2019 * 2 night special only $159/nt. Feb 06 2020 - Feb 07 2020 * 1 night special only $159/nt. 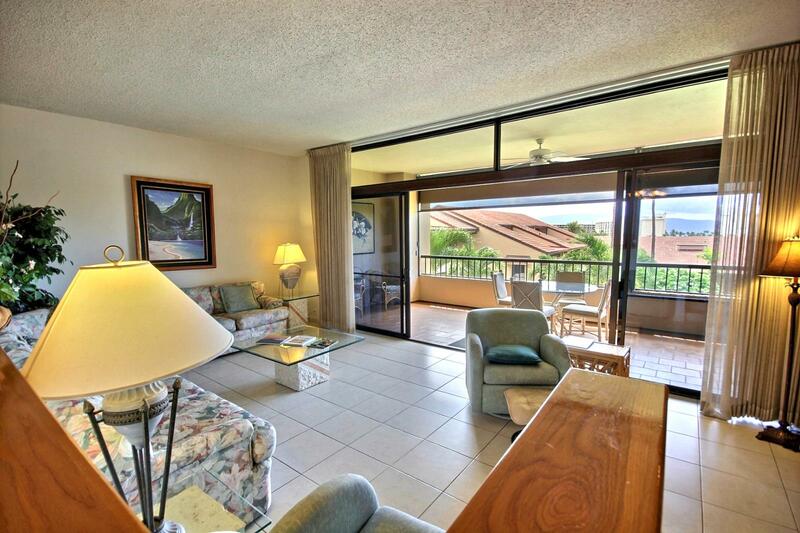 Villa H301 is located in the classic Kaanapali Royale Resort on the third floor and is a coveted loft villa known for its privacy and space. 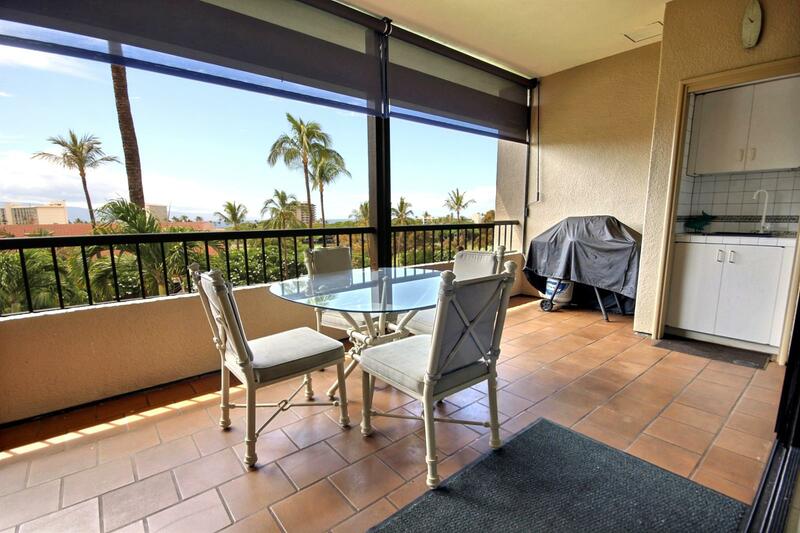 With views from living room, the kitchen, and lanai of the ocean, this extremely spacious villa offers all you could ask for and more. 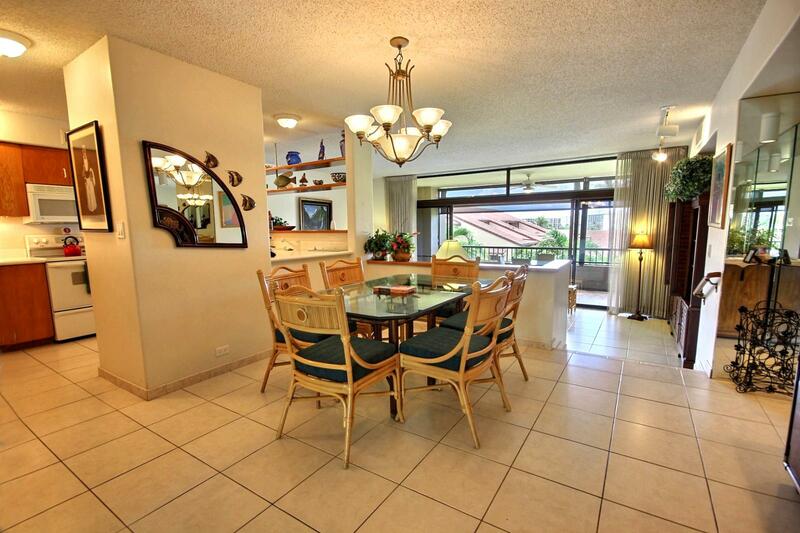 The beautiful Ka'anapali Royal Resort is located in Ka'anapali just a short 10 minute drive from Lahaina town. 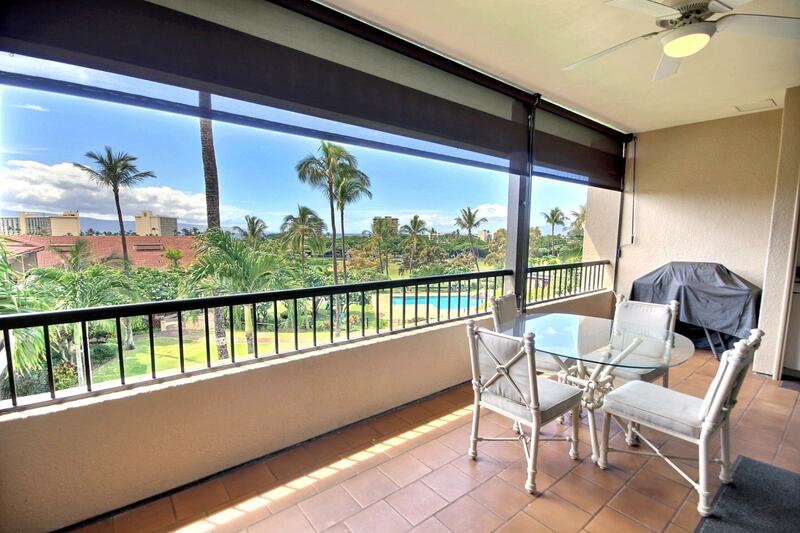 It is on the fairway of the Ka'anapali Golf Course, and is just a short walk to the renowned white sand Ka'anapali Beach. 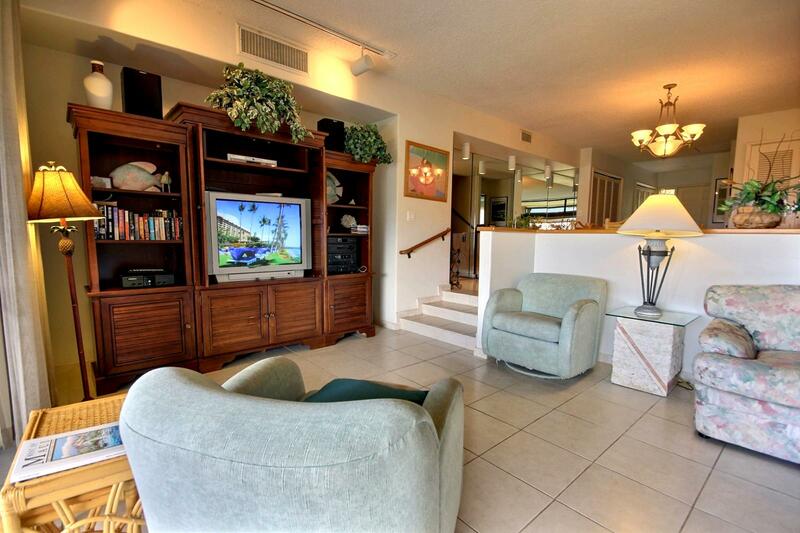 Resort features include a pool area with Jacuzzi, sauna, and lounge chairs, and there are two lighted tennis courts, and plenty of parking ($80 parking fee paid at front desk upon checkin). Come make this your perfect vacation! 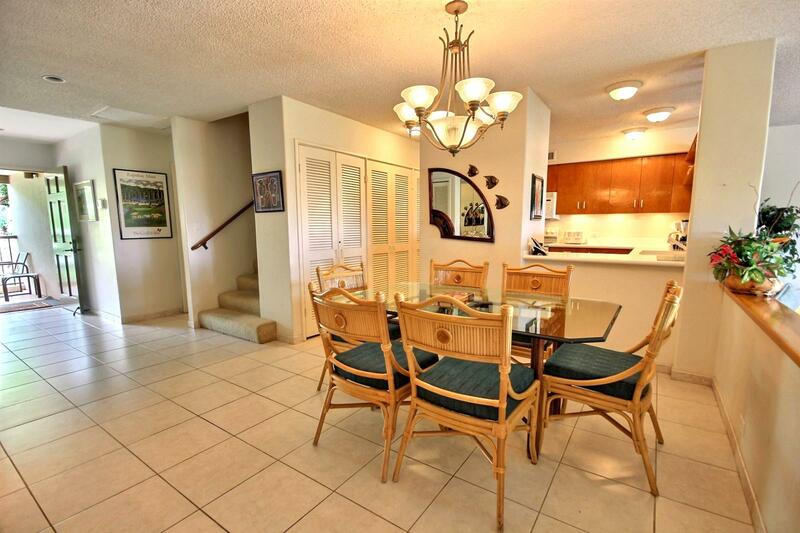 Can&apos;t better location and price on this unit. 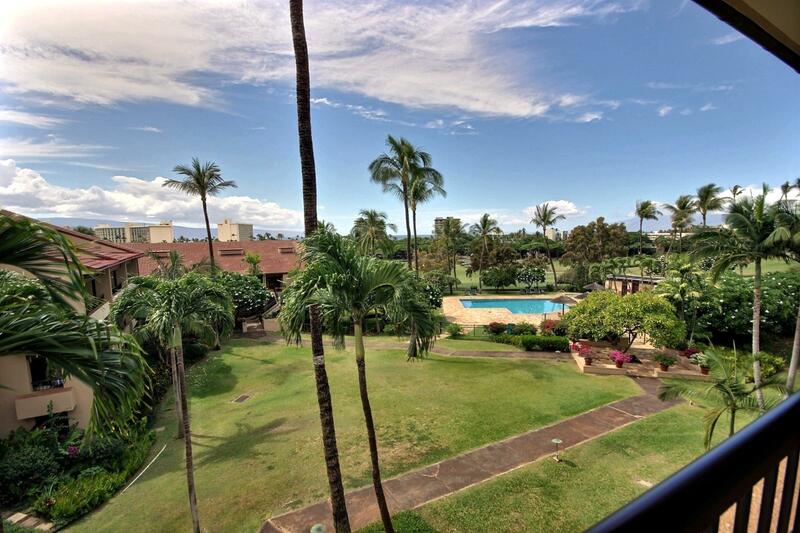 Views of Kaanapali Golf Course with Ocean and Island Views View of the pool and ocean in the distance. View from the lanai Looking into the unit from the lanai. Notice private BBQ on lanai and sink for easy clean up. 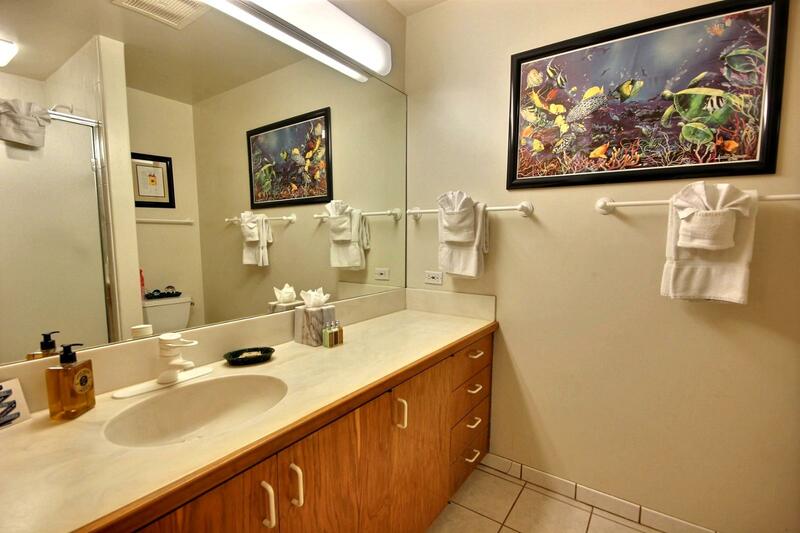 Large guest bathroom with extra large vanity mirror. Large dining room table off the kitchen with seating for six Looking back across the dining room. 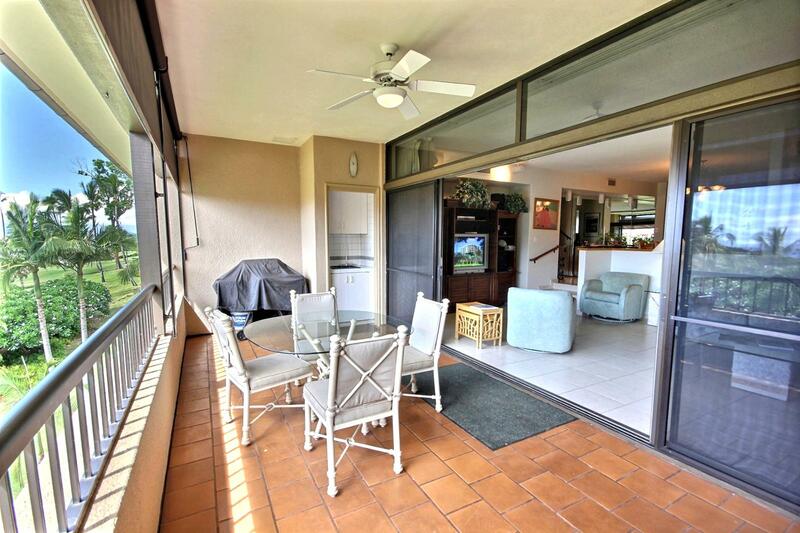 Looking out from the living room to the large lanai Looking in from the lanai into the living room. 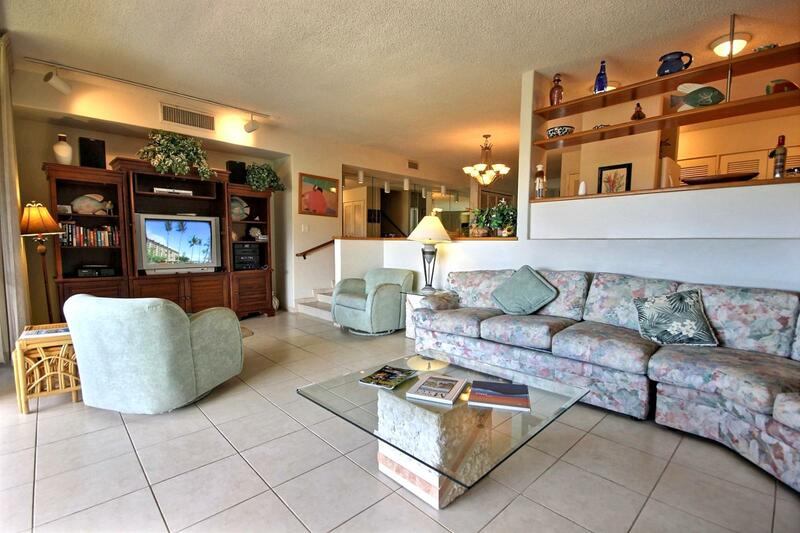 Big open living space that has a large L shaped queen sofa bed couch. 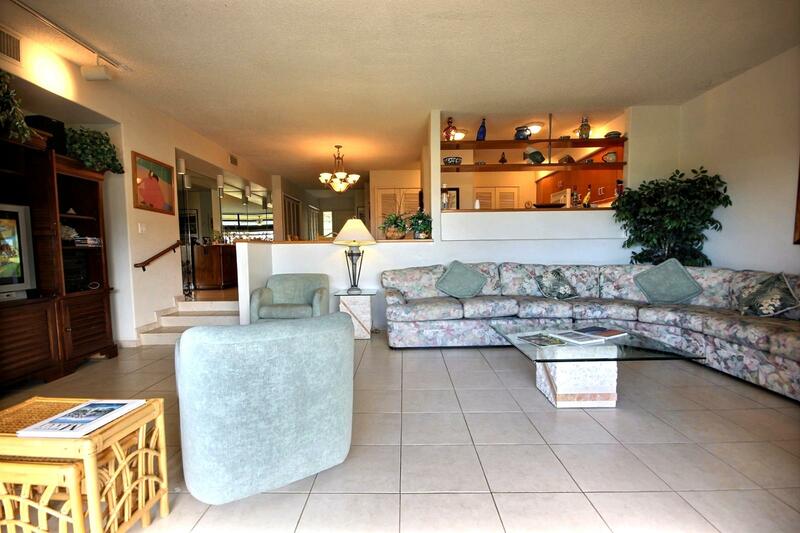 Looking down into the living room and out to the large lanai. Large living room with queen sofa bed L shaped couch. 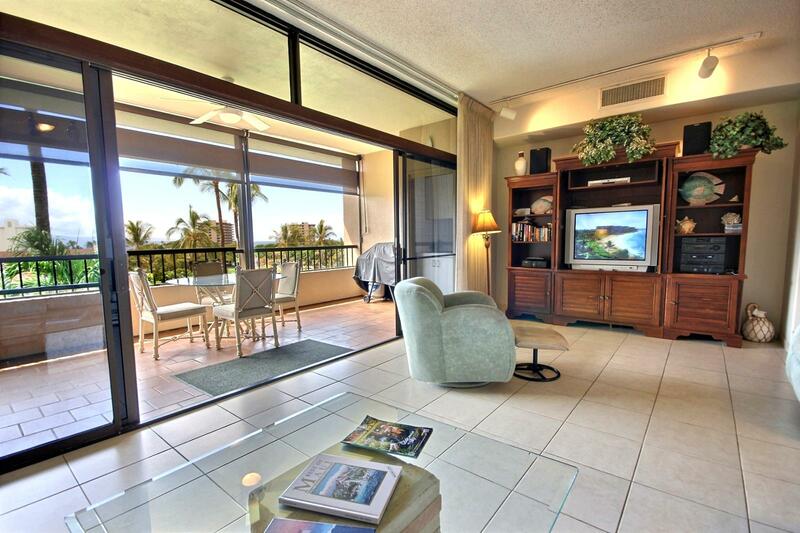 Looking into this large living room space from the lanai.